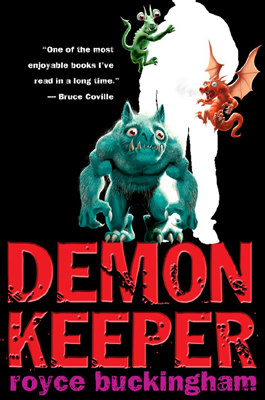 Demonkeeper was my first published book, and it has a fun history. Below is a timeline of the dark and twisted path Demonkeeper took to publication and what’s happened since. Early 1990’s: I wrote a short story about a juvenile delinquent hanging out on the streets. I asked myself, “What if the streets rose up into the form of a monster and ate the kid just like the chaos of street life devours kids?” At the time I wrote the story, I was a prosecuting attorney in juvenile court. 2001: Demonkeeper wins the Washington State Screenplay Competition. 2002: A production company in Hollywood picks up Demonkeeper. Special effects guru Stan Winston, known for his work in such blockbusters as Terminator and Jurassic Park, joins the team. Exciting! But the project does not survive development. Below are the late Stan Winston’s drawings for the Demonkeeper movie poster and characters. 2003 & 2004: Demonkeeper advances to the semi-final round of the Nicholl Fellowship screenplay competition. Twice! 2005: I am contacted by AEI, a Los Angeles production company. They love my script! I tell them I have a book. They want that too. 2006: Penguin Young Reader’s Group (G.P. Putnam’s Sons) buys my book! 2006 – 2009: 20th Century Fox options the movie. Several rewrites ensue and the story is re-optioned several times. A writer is assigned and Sam Fell (Wallace and Grommit) comes on the project to direct, but a writer’s strike in Hollywood hits an an inopportune time. Interest flags then fizzles. The German version of Demon Keeper skyrocketed to best seller status on its release. 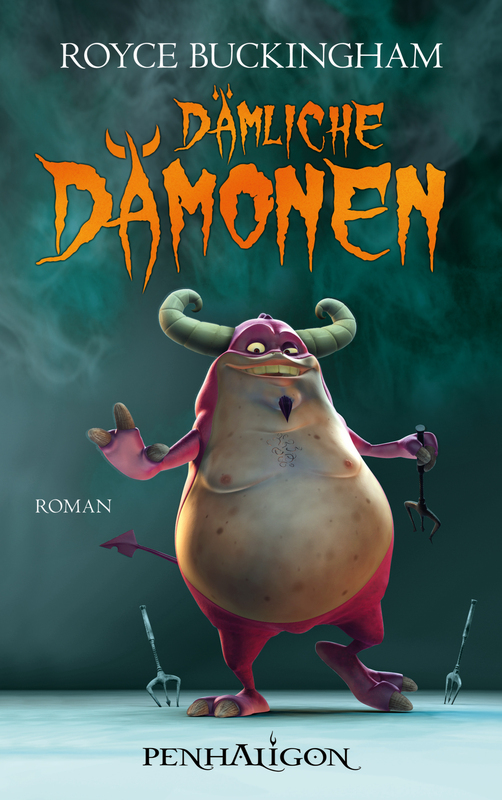 2008: Demonkeeper is published by Random House (Penhaligon) as Damliche Damonen in Germany. It hits the bestseller list, and Random House buys two more books to make it a series. Additionally, Demonkeeper sells in Spain, France, Finland, Italy, Brazil, Romania, Poland, Hungary, Turkey & Russia. 2009: Book II – Murrische Monster is released in Germany. 2010: Book III: Fiese Finsterling is released in Germany. 2012: I am approached by Western Washington University Theater Professor Deb Currier about adapting Demonkeeper into a stage play. The name of the adaptation is changed to Monster Keeper. 2014: Monster Keeper debuts as a full-length children’s theater production at Western Washington University. 2016: Many fans have asked if the full series will be available in the United States, and I can now confidently say, “Yes!” The books will be released for eReaders in partnership with Gere Donovan Press this spring. Paperback versions will be available via Amazon later this year.